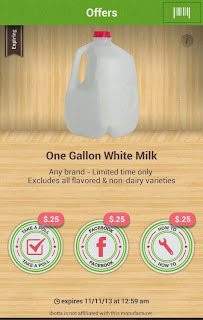 *HOT* $0.75 off Gallon White Milk! It's back! 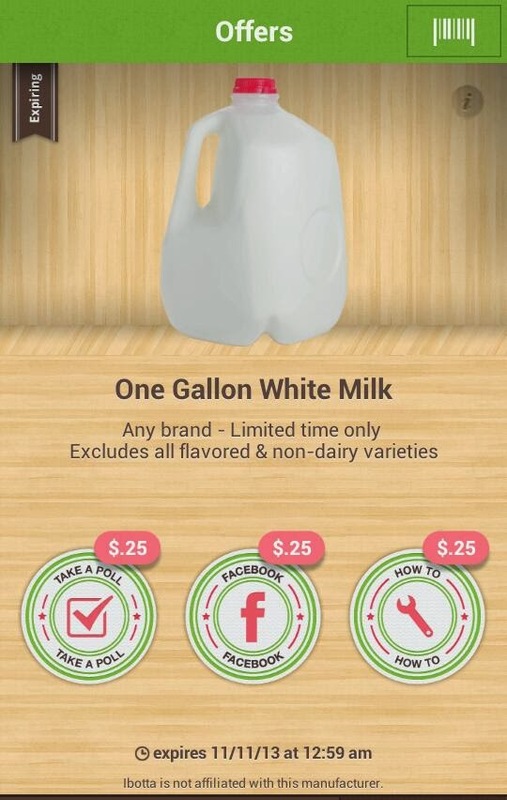 Hurry and download the iBotta app if you haven't already for $0.75 off of one gallon of white milk - any brand. This expires 11/11 so you will want to complete the tasks and secure your $0.75 off for redemption. Starting TODAY, Save $25 off every $75 you spend at Express.com with code 2941. Enjoy extra savings with the 5 Days to Save! Buy 1, Get 1 50% Off Every Single Item through Monday, November 11th! 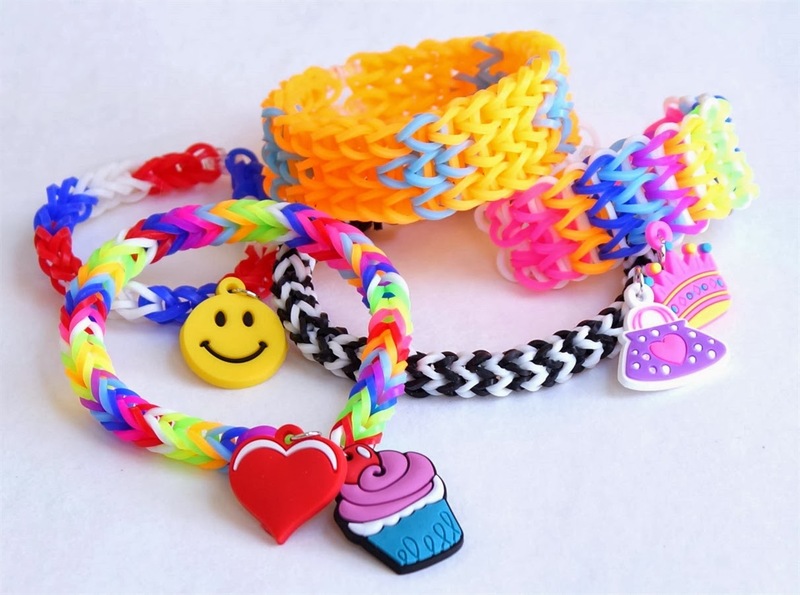 Loom Bands, S Clips, Tools & Bonus Charms $8.99! 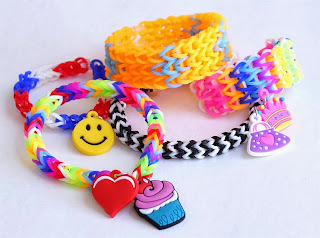 Right now you can get this 1,200 LOOM BANDS, 48 S CLIPS, 2 TOOLS + 12 BONUS CHARMS set for $8.99! *Shipping is $3.95 for the first item and $1.50 for each additional item. US only. Estimated to ship between Nov 11 - Nov 13. 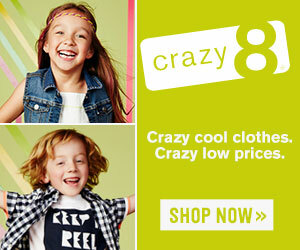 Crazy 8 is having an 88 cent sale! Right now when you buy one item at regular price, you'll get a second for just .88! The promotion applies to regular priced items only. You can pick up this deal through Monday, 11/10! Go HERE to check out this sale! Shipping on Crazy 8 is a flat rate of $5 or free when you spend $75. Weight Watchers Magazine 1-Year Subscription $4.99! Today only! Get a one year subscription to Weight Watchers Magazine for just $4.99! Use promo code CITYMOMMY at checkout to take advantage of this offer. WOOHOO! We finally have a new Mega Event this week with several great deals. 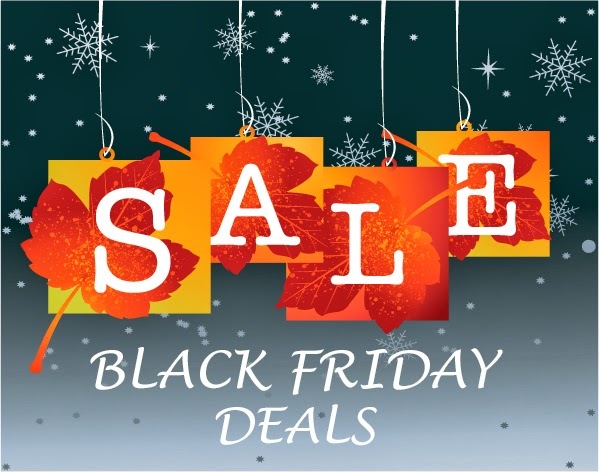 All final prices include the sale discount. Kroger Premium Boneless Ham $2.79/lb. Spiral Sliced Half Ham $1.99/lb. USDA Choice Boneless English Roast $2.99/lb. USDA Choice Boneless Ribeye Steak $8.99/lb. I was looking this morning for deals on Barbie DVD's before we travel during the holidays and came across some pretty decent deals starting at $4.99 - $14.96 (Retail $9.99 - $19.98). I'm a prime member so I'll receive Free Shipping, but if not I'd order $35 worth and store for stocking stuffers or birthday gifts throughout the year! Keep in mind prices may change at any given moment. 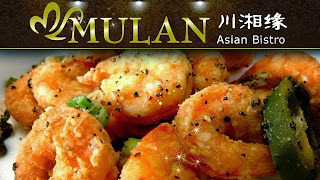 Here is another great restaurant deal today on Get My Perks. 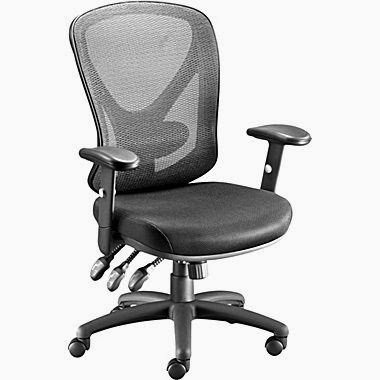 Today ONLY, check out this Staples Carder Mesh Task Chair for $79.99 (Retail $199.99). Rewards members receive Free Shipping and 5% back. Free Shipping to Store is available. Head over and check out this Avenue 8 Hadley 7 Piece Comforter Set for $39.99 (Retail $160). Available in Queen Size Only. Includes: 1 Comforter, 2 Shams, 1 Bed Skirt, 2 Pillows &amp; 1 Neckroll Pillow. Hurry on over to Groupon! 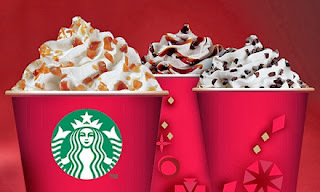 Right now you can get a $10 Starbucks Gift Card for only $5. 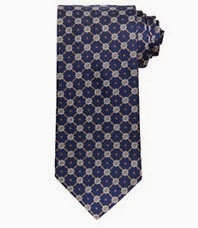 Just type Starbucks in the search box to find this deal quickly. Be sure to snag this offer now, as there are limited quantities available! 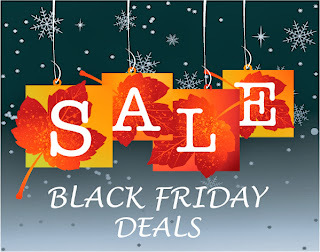 Amazon Black Friday Deals 11/6!